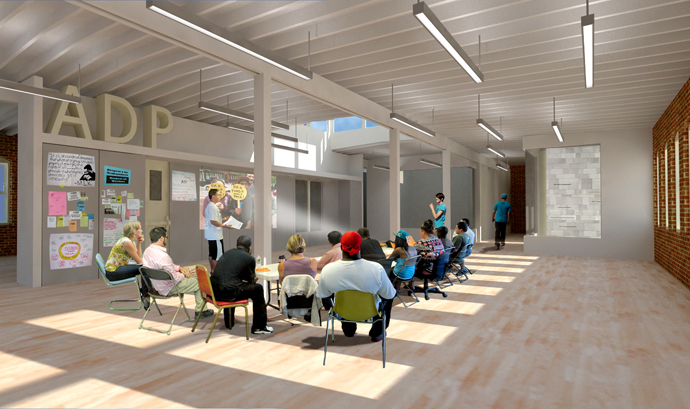 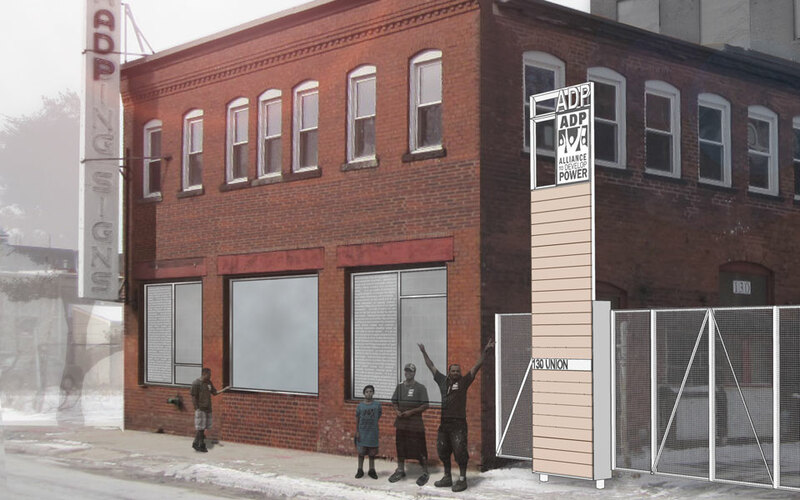 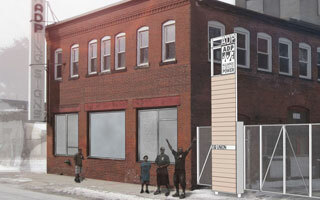 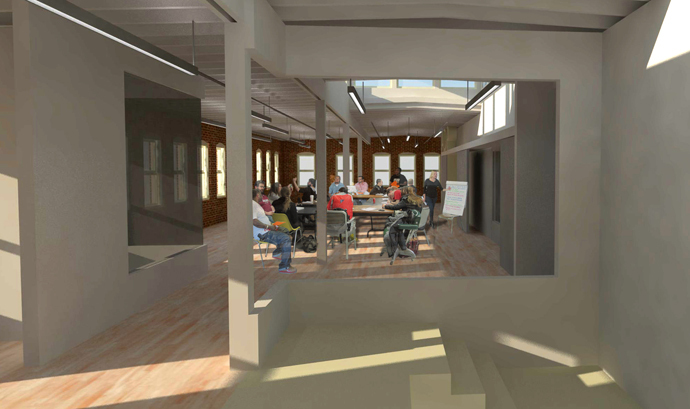 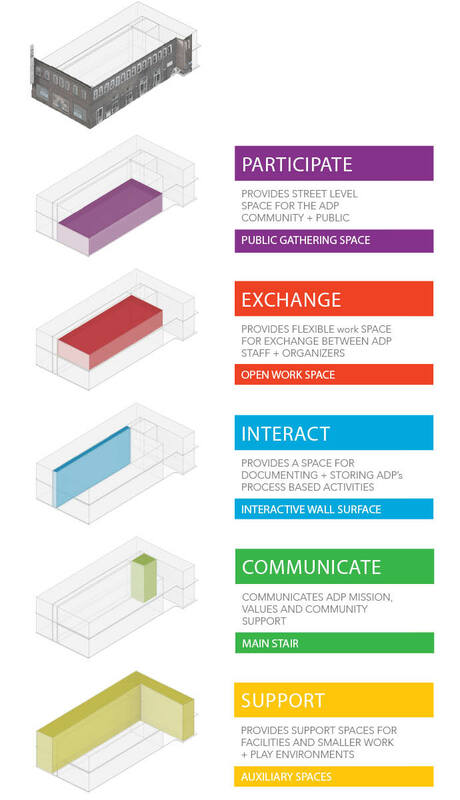 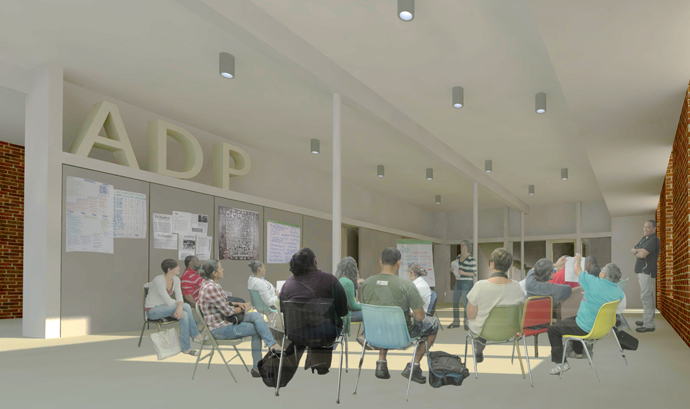 After the June 1st tornado hit Springfield's South End, the Center for Design Engagement was asked by ADP to develop a public art project that would reside in their then vacant 130 Union Street building. 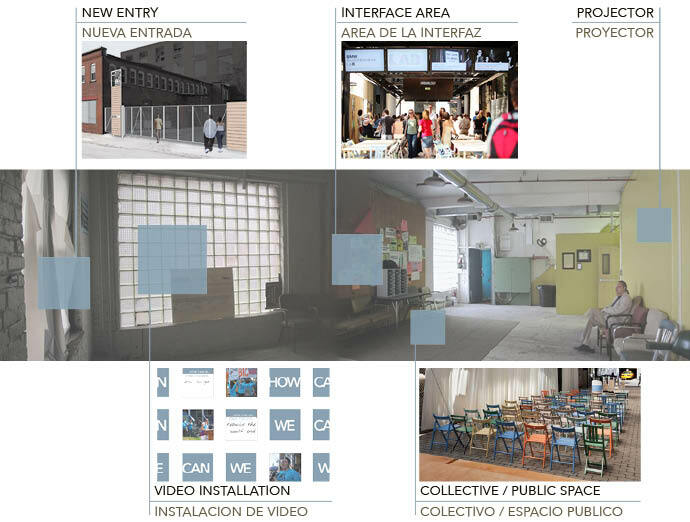 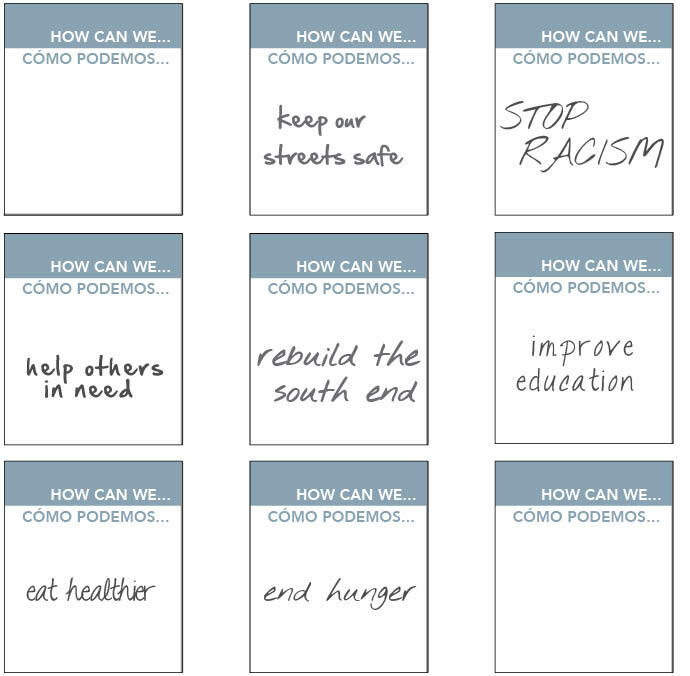 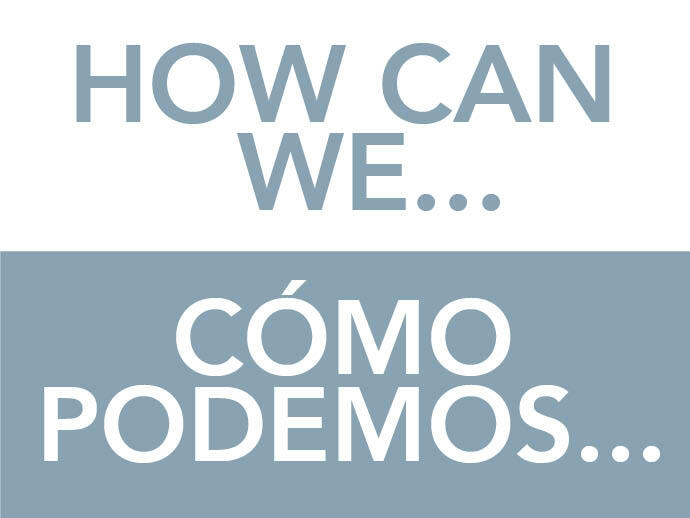 From the beginning the purpose of the project was to not only inspire and engage residents of the South End but also catalyze the city of Springfield, simply by asking: How Can We? 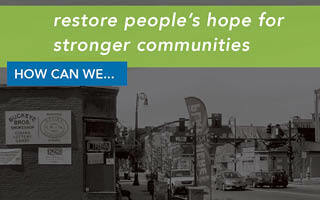 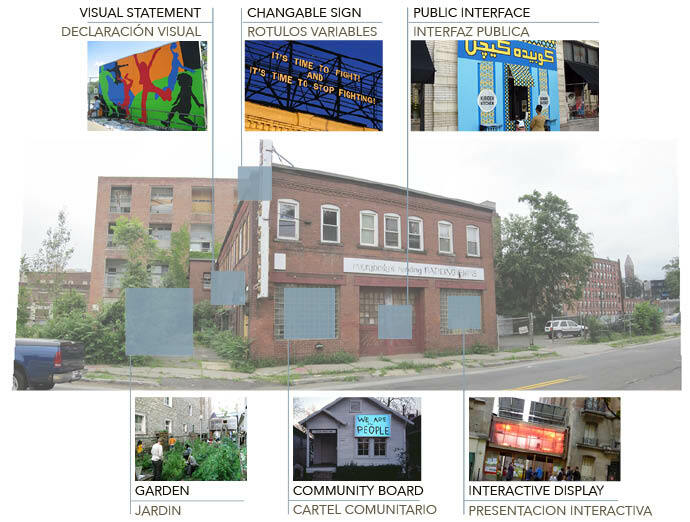 How Can We is a part of the larger South End Hope Initiative project.